We have a Virtual Reality setup in our store. Come by and try it for free. We can advise you on Virtual Reality headsets/setups. We can sell you a VR Ready PC for as low as $670 new. We can build you a custom VR Ready PC. And when that's ready, we can come out to you and set it all up. 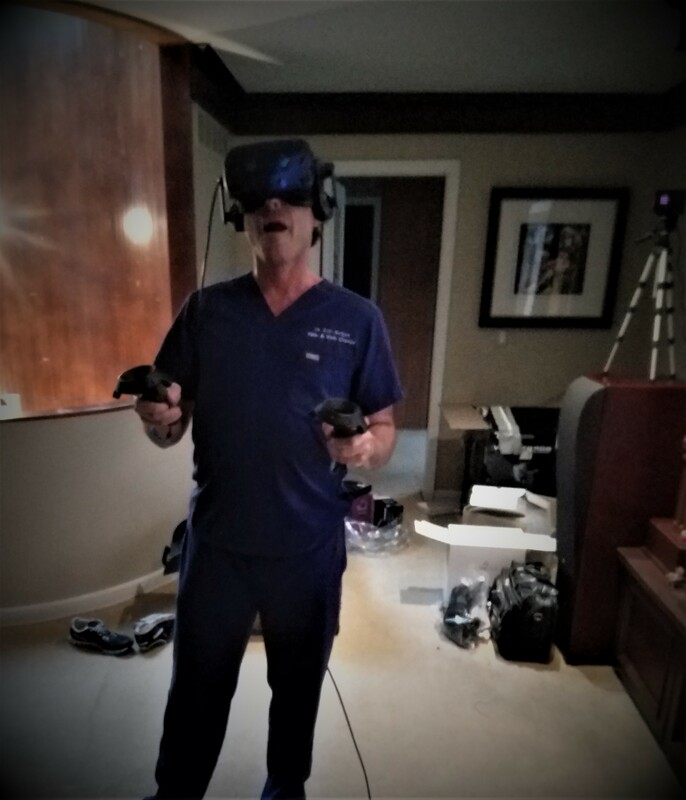 We also offer an on-site VR experience for your events and parties.